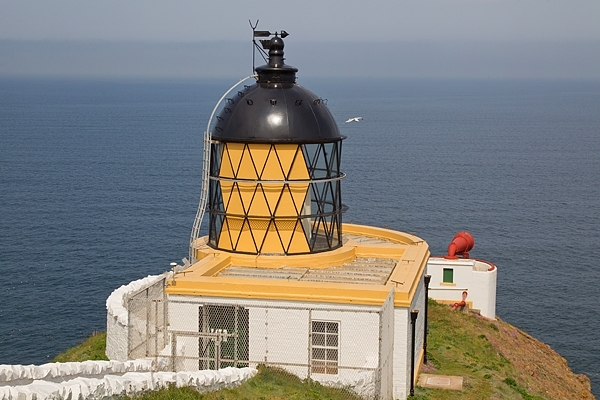 Home | Odds & Ends | St. Abbs Head lighthouse. June '18. St. Abbs Head lighthouse. June '18.